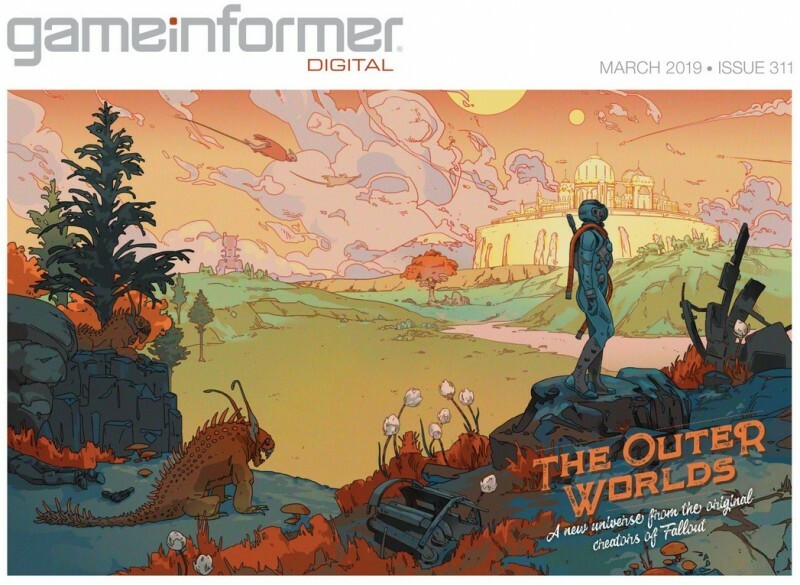 The Outer Worlds is an exciting science-fiction adventure from the creators of the original Fallout, and if you’re a digital subscriber to Game Informer, you can now learn all about the promising title from Obsidian Entertainment. Following today’s cover reveal, our digital issue is now live on web browsers and will be coming to iPad/iPhone later in the day. You can download the apps to view the issue by following this link. All of these digital options are included in a standard subscription. The issue launches later this week on our third-party subscription apps including Google Play, Kindle, and Nook. Not a digital subscriber yet? Convert your existing print subscription here or start a new subscription here. Click on the banner below to reach our hub for The Outer Worlds. We’ll be adding new content throughout the month to more fully explore what Obsidian’s new game has to offer.